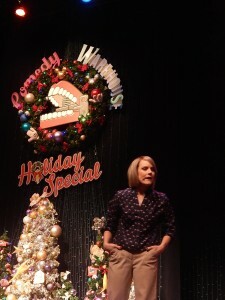 The final show for the holiday season of the Comedy Warehouse Holiday Special took place on Sunday, January 4, 2015 and there is a chance the show may not return next year. With the closure of American Idol Experience and the Sounds Dangerous theater going mostly unused for years, it makes sense for the Star Wars universe to expand in that direction. 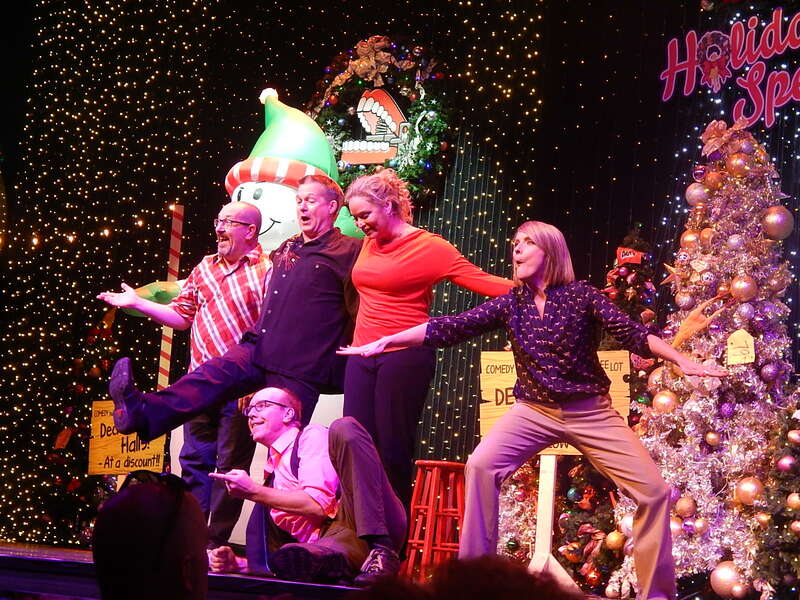 As a lifelong fan of the “Who What and Where Improv Players,” I can’t even begin to say how much I’ve loved seeing them for the last few holiday seasons. This year, the Comedy Warehouse gang performed in the Superstar Television Theater where the former American Idol Experience was located. Nearly every show was filled to the 1,000 seat capacity, or extremely close, all while running six shows a day. Without question, it was a genuine success. Not only do I think the Comedy Warehouse should return, I think it needs to find a permanent home in a Walt Disney World and here are my seven reasons why. 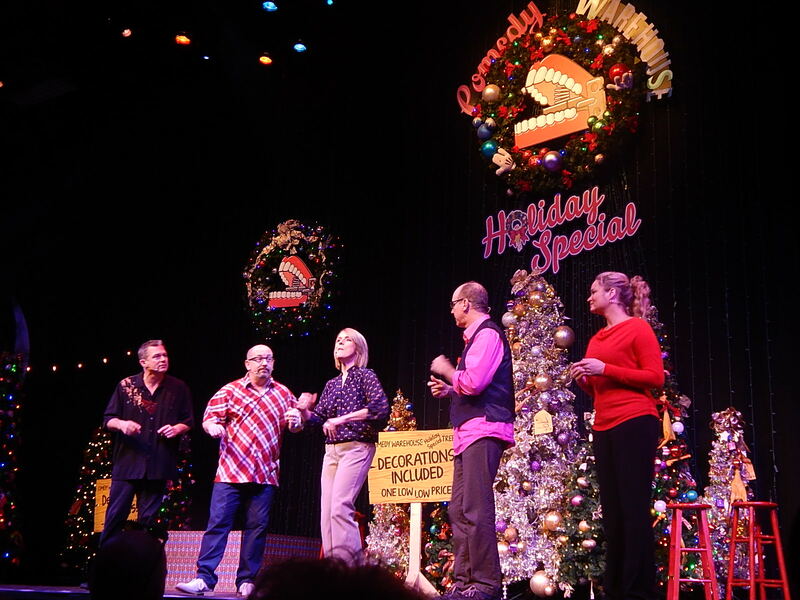 Even though Pleasure Island closed in 2008, the majority of the cast who worked the Comedy Warehouse in the final years not only still live in Central Florida, but still work for Disney. I have seen improv comedy from Los Angeles to New York (and even in Orlando) and no one tops these performers. Keeping comedy that comes from the top of your head squeaky clean and funny is no easy task, but these guys are pros. Often times, the lines that get the biggest laugh are when they make fun of Disney. Either the outrageous cost of food to how much Frozen has been overplayed in the parks. It’s ok, Disney, the audience thinks so too. All of the sudden, a company that takes it self extremely seriously becomes a bit more real. I feel a stronger connection to the Disney I have loved as a child when that wall is taken down just a bit. If Philip is performing, you’ll know when you sit down. Just like at Pleasure Island, he will sit backstage and address the audience as they are filing in to keep them entertained. “Ladies and Gentleman, today’s performance has absolutely nothing to do with the film, ‘Frozen’.” Some of the best lines are given before the show even starts. 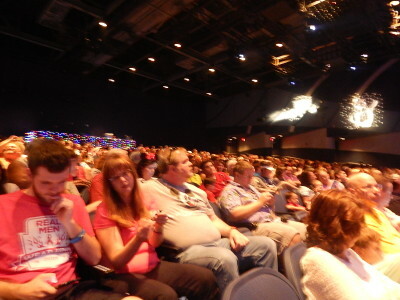 Very, very few shows have legions of followers born every hour at Walt Disney World. 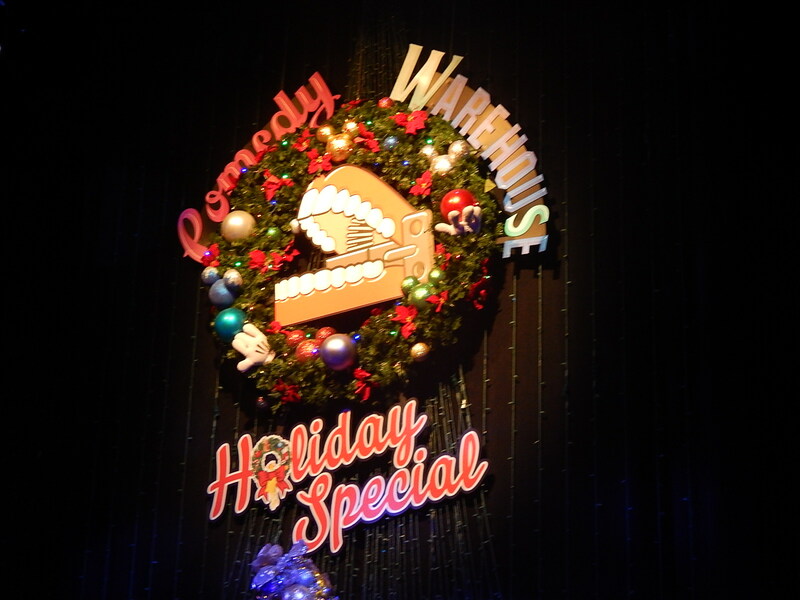 Yet, with the Comedy Warehouse Holiday Special, every single show I would watch dozens of people rush straight from the exit doors right around the queue for the next show. 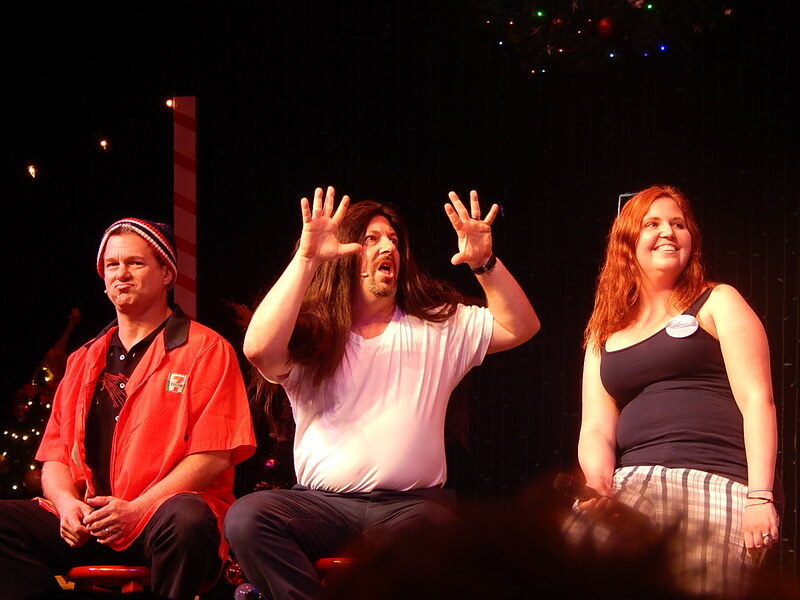 Last week, I sat behind a family who had clearly been to several shows during their vacation. Their faces lit up to see the cast as they all came out for the opening number and clearly they had already picked out a few favorites. Most importantly, the two daughters (one was about 12 and the other around 9-years-old) literally clapped and high-fived each other as their favorite improv skit was announced: Schmeopardy (a parody of the game show Jeopardy). Let me put that into perspective. The same reaction Mickey Mouse gets from little kids got the exact same level of excitement from two girls who were already big fans of the show. And they weren’t the only ones. 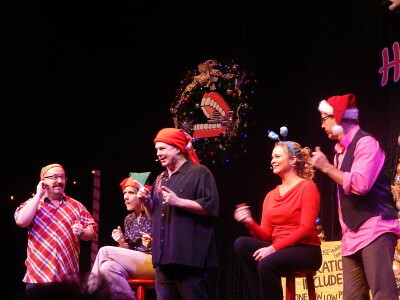 Generally speaking, improv comedy is performed in night clubs designed for adults. It’s not necessarily adult humor, but children and families steer clear for many reasons. 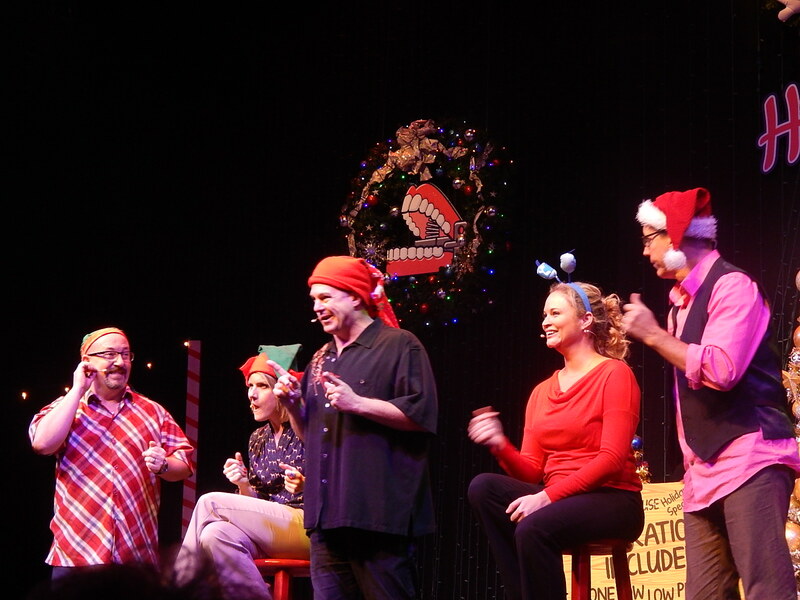 However, improv doesn’t have to be bawdy as the Comedy Warehouse proves every single show. It’s a form of live theater that when done properly can be a different type of magic than Disney’s traditional fare, but special nonetheless. Sure, the Dreamfinder and Figment had an entire pavilion at Epcot dedicated on the wonders of what the human mind can do with its imagination (and still do, sort of). However, everything that you “imagined” in the ride was displayed in front of you. Your brain could shut off because the ride did all the thinking for you. In the case of improv theater, there are no sets, no props and extremely minimal costumes. If the scene is set in the desert, we have to truly picture it in our minds and not only do we ask children to use their imaginations, they do so willingly. Sure, there is no massive movie franchise behind this show and that’s not the normal motivation behind opening anything permanent or new these days, but Disney truly has an opportunity on its hands. Improv comedy at a theme park virtually anywhere in the world would be viewed as too risky and probably not well received. 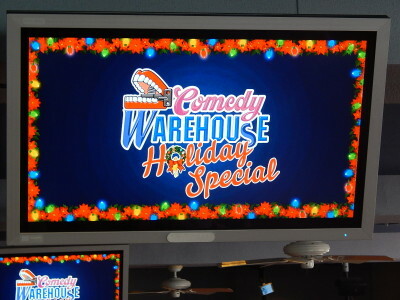 However, the Comedy Warehouse has established that not only can it do the job, but draw in thousands of people a day and give people a unique taste of the “Hollywood that never was, but always will be.” Your thoughts? 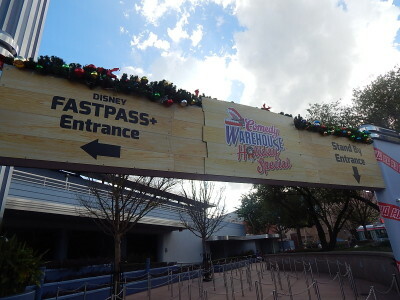 This entry was posted in Disney, Editorial and tagged Comedy Warehouse, Disney's Hollywood Studios, family entertainment, Imagination, Improv comedy, original cast. Bookmark the permalink. Trackbacks are closed, but you can post a comment. I totally agree! We haven’t visited during the holidays but loved visiting The Comedy Warehouse at Pleasure Island. It would be a must-see destination on every trip if it was there. It would also be a perfect bridge to the next phase of attractions (Star Wars, Pixar, etc.) at the Hollywood Studios. It’s getting pretty thin at that park.